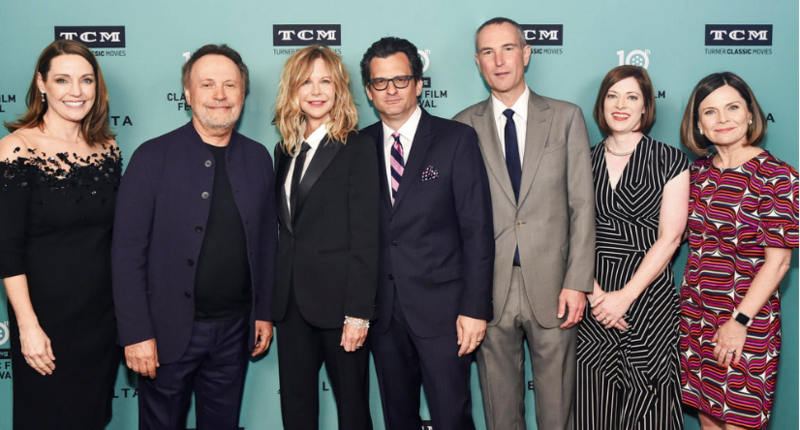 HOLLYWOOD—The 10th annual TCM Classic Film Festival kicked off opening night of Thursday April 11, with a 30th anniversary screening of “When Harry Met Sally…” with stars Billy Crystal and Meg Ryan and director/producer Rob Reiner in attendance. TCM also honored its founder Ted Turner in a special salute marking the network’s 25th anniversary. On Friday, the multi-talented Crystal, an Emmy and Tony winner, returned to the TCL Chinese Theatre forecourt to be honored with a hand and footprint ceremony.